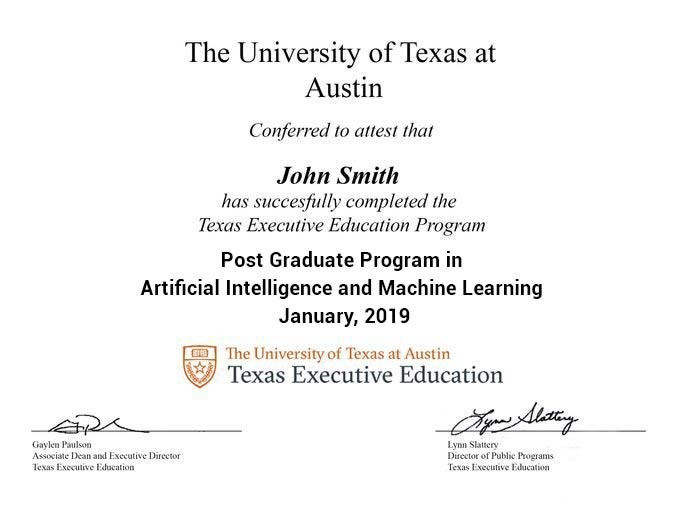 The PGP-AIML program curriculum and projects have been designed in collaboration with The University of Texas at Austin and is taught using Great Learning’s unique mentored learning model that combines a live interactive online classroom experience, support, and career coaching to ensure successful learning outcomes. 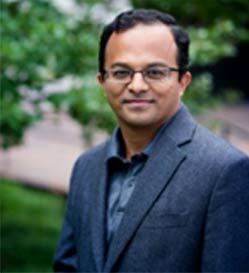 The program is taught by renowned faculty from IIT Bombay, experienced industry professionals and top global faculty. 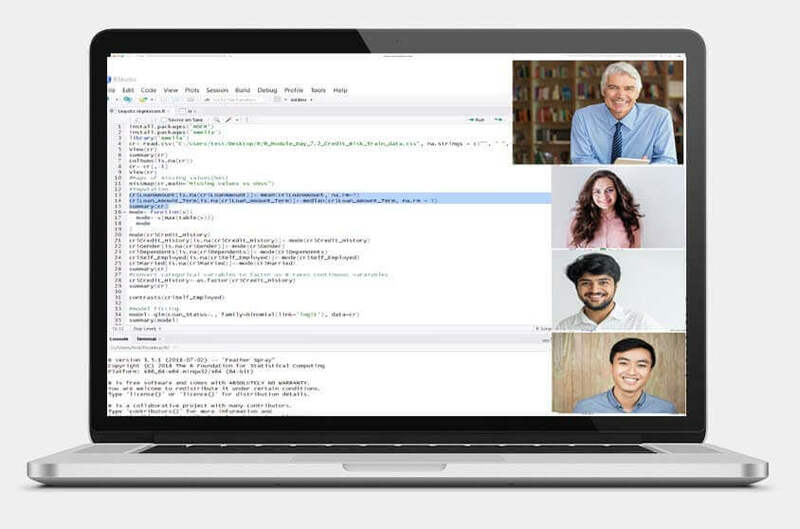 It builds a solid foundation by covering the most popular & widely used AI & ML techniques and their application to areas such as Deep Learning, Computer Vision & Natural Language Processing. All learning is project based and hands-on to ensure practical job skills are developed. Great Learning has been featured in: Forbes, The Economic Times, Business World, The Financial Express, CNN News 18, Business Standard and more.